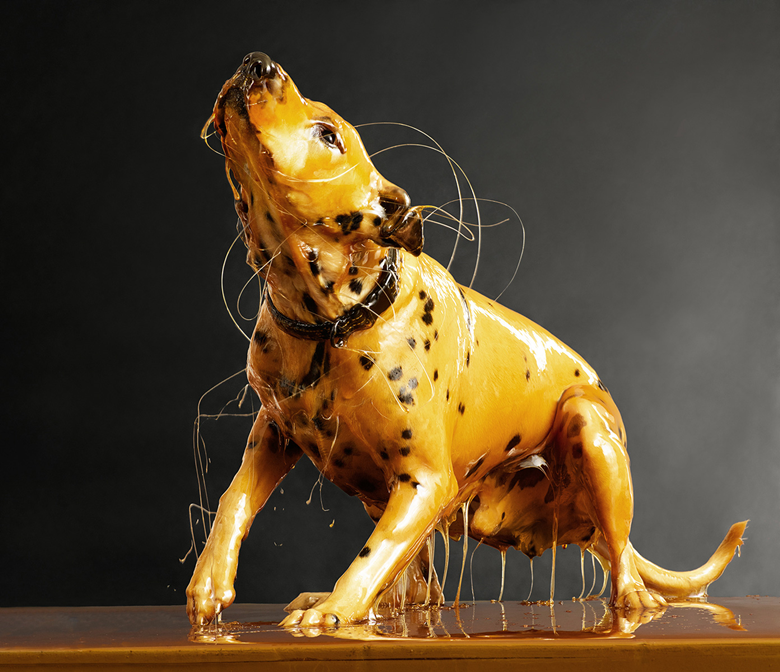 By pouring honey over his subjects, photographer Blake Little seems to freeze them in time. The human body becomes an art form, a living sculpture. His photos are simply amazing. 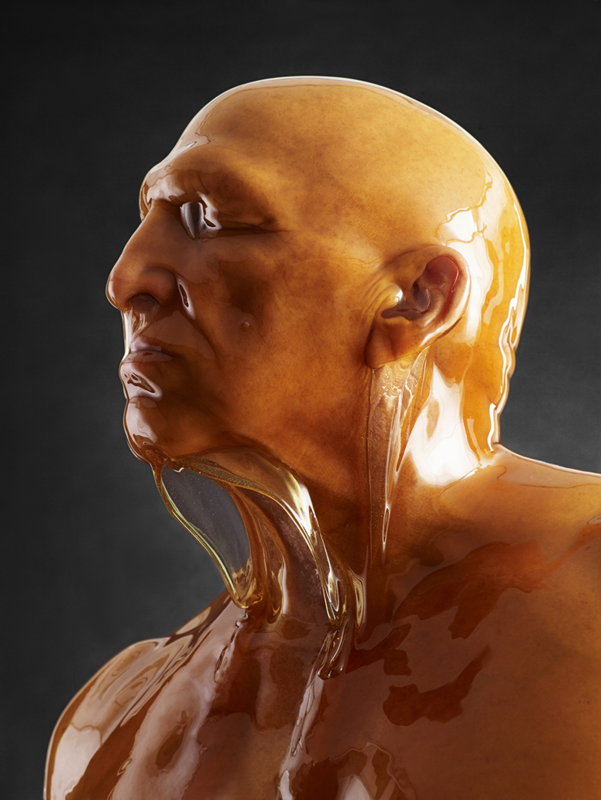 Blake felt inspired by the movement and quality of honey when poured over a human body. 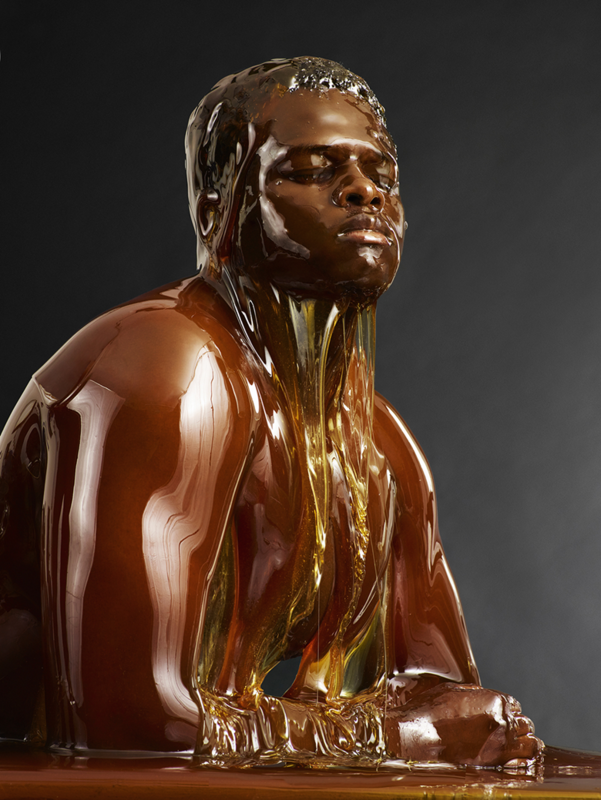 How dripping and dribbling it over clothes and skin amplify and distorts its shape and highlights its perfection. To see more of his work, be sure to visit his website Preservationbook.com.